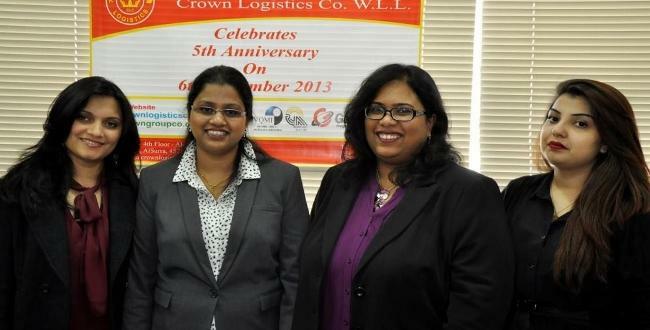 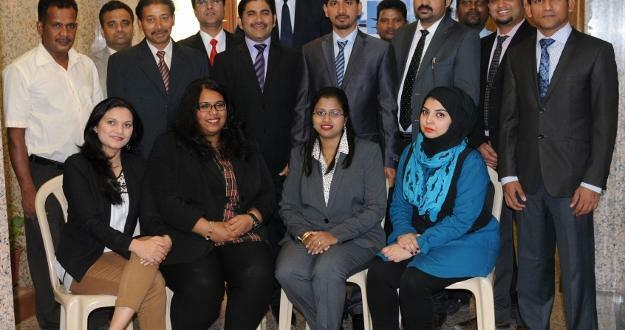 We are pleased to welcome Crown Logistics Company WLL as our new UFO representative in Kuwait. 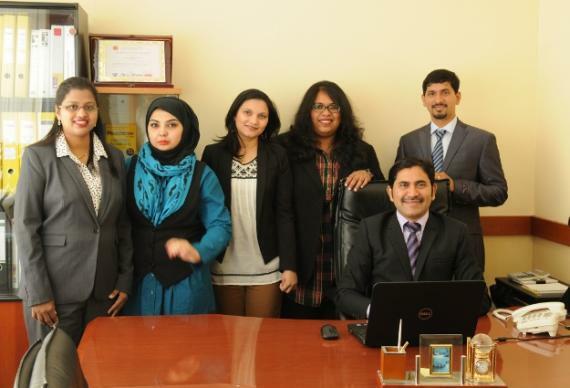 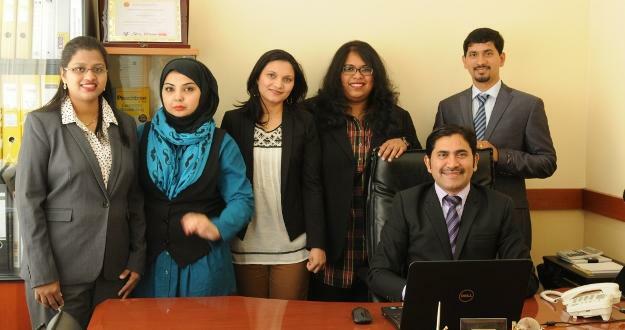 The company employ 20 staff and are ISO 9001:2008 certified. 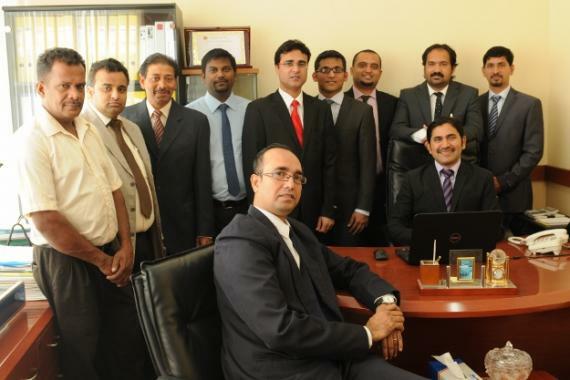 They are also members of FIATA and the Kuwait Chamber of Commerce & Industry. 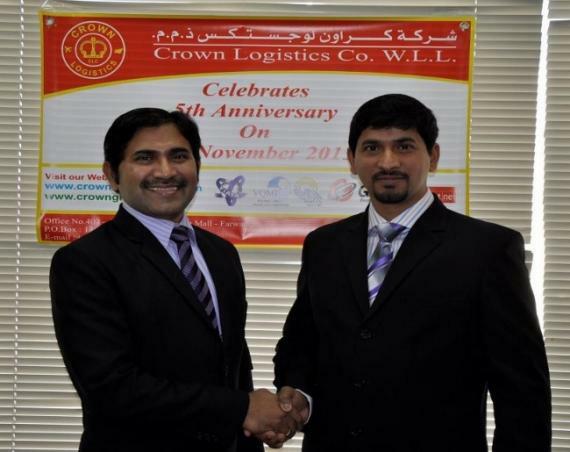 Crown Logistics list their services as: Freight Forwarding (Air & Sea); Road Transport (Local & GCC); Customs Clearance; Warehousing & Distribution; Project & Exhibition Cargo; Drayage; Insurance; and Door-to-Door. 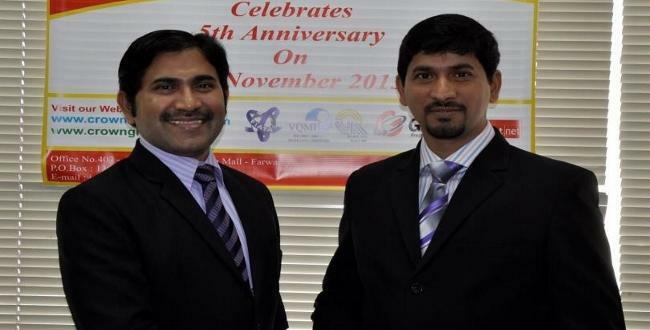 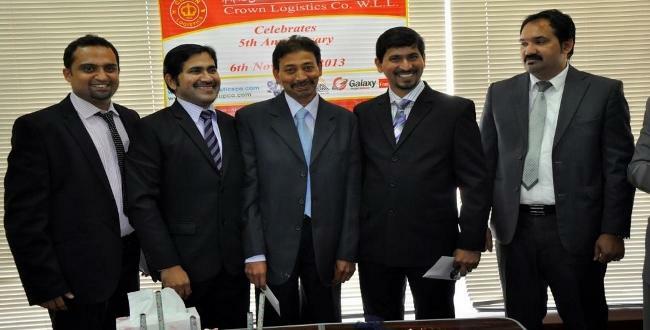 Managing Director & CEO, George Madtha states; 'Crown Logistics offer a full range of services - from small parcels to the transportation of industries and international business communities projects. 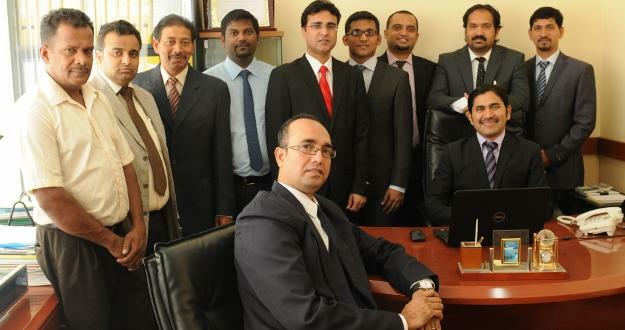 Whether it is import or export; air, sea or road; a difficult customs problem; or specialised handling & delivery, we provide the most cost-effective services tailored to the needs of each individual client. 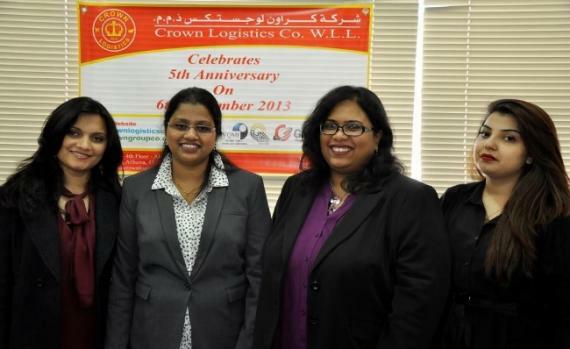 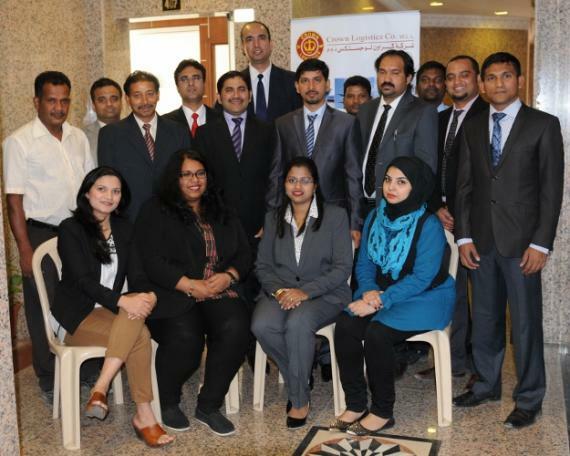 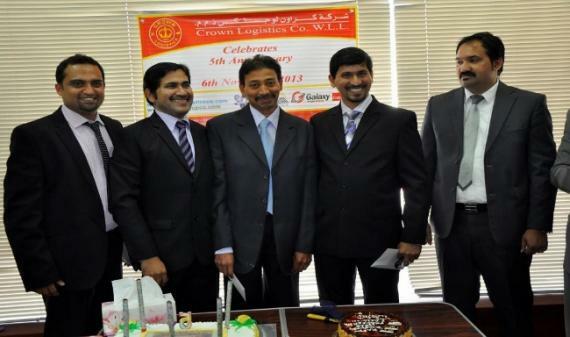 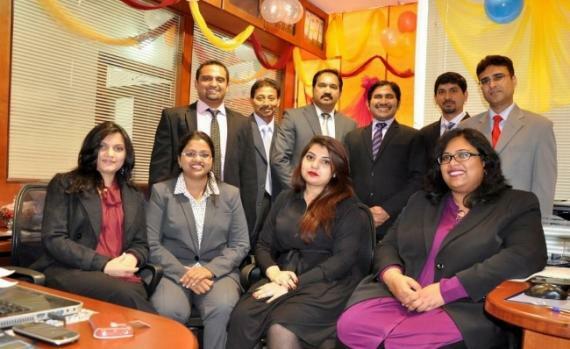 Pictured below are the staff at Crown Logistics including the celebration of their 5th anniversary in November last year.